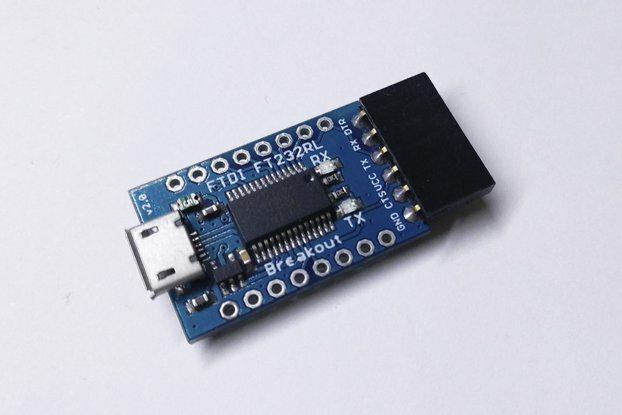 A USB to 4x serial ports breakout board based around the FTDI FT4232 IC. Do you want headers included? 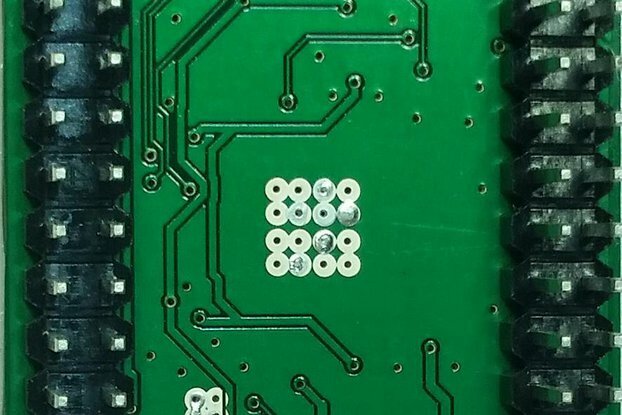 If you want headers, do you want them soldering to the board? This increases postage costs due to increased package height. 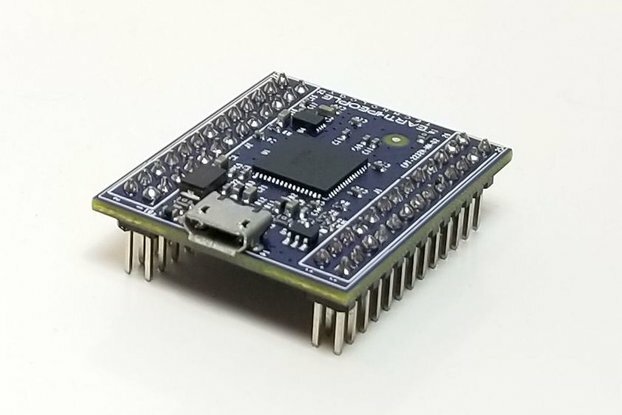 This is a board that breaks out four serial ports from a single USB connection. 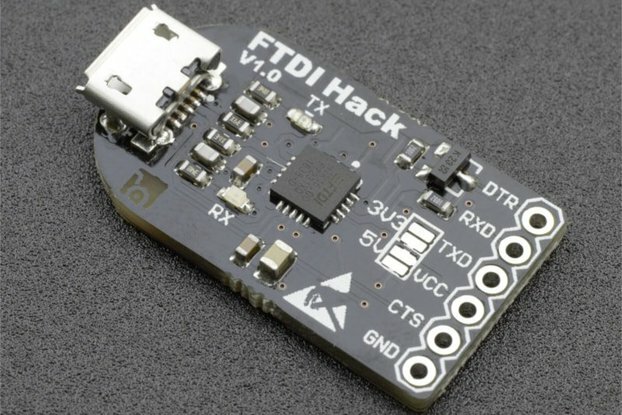 It uses the FTDI FT4232H IC. 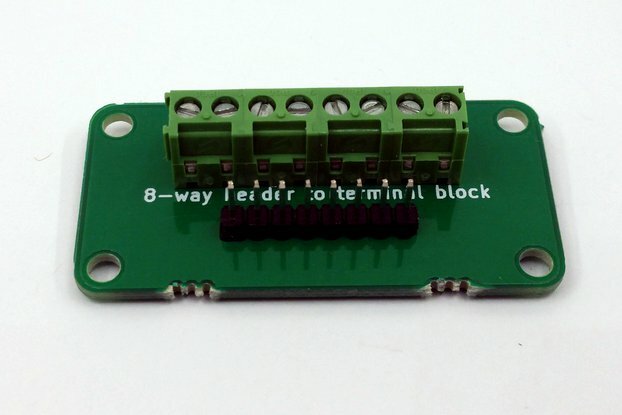 All the RS-232 signals are at 3V3, but are 5V tolerant for easy interfacing. The board has red TX and green RX LEDs for each serial port. The LEDs are balanced for brightness, so the green doesn't overwhelm the red. Also, neither colour is so bright it will blind you. Often I have several serial devices plugged into my computer. Managing all those cables is a pain and each one takes up valuable USB ports (especially annoying on a laptop). 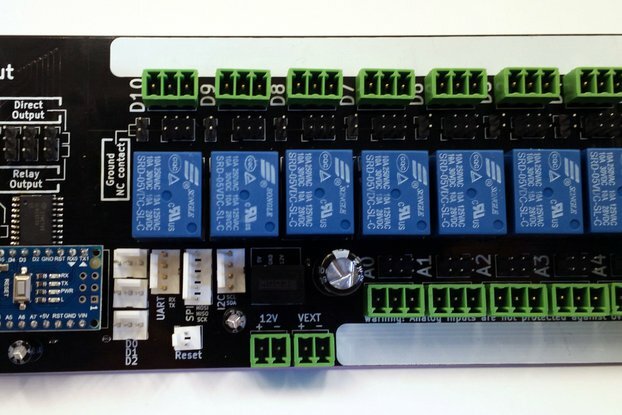 This board is meant to solve that problem. 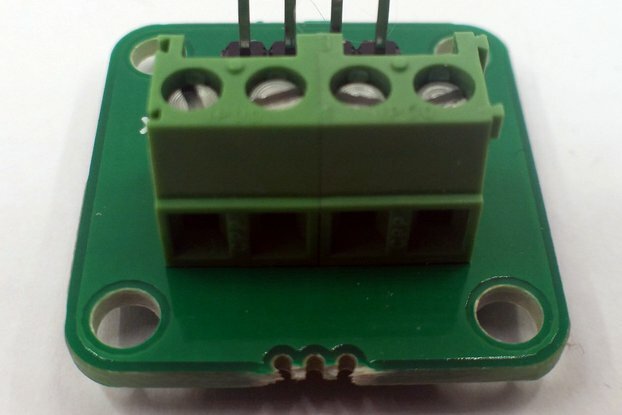 0.1" header pins on 0.2" row spacing designed for quick and easy cable management. TX and RX LEDs for those "is my thing working at all?!" moments. 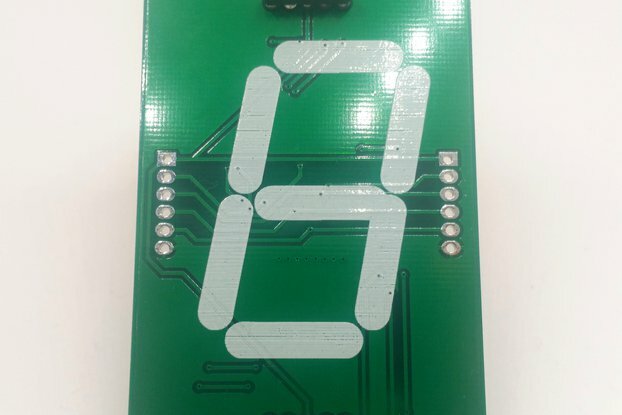 Dangerous Prototypes sick-of-beige 5cmx5cm board size for increased hackability and choice of casings. 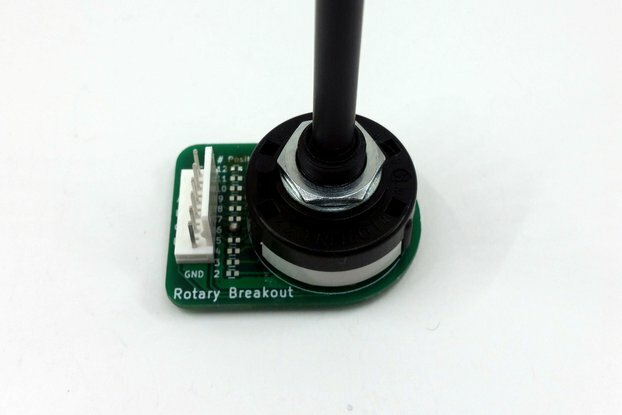 FTDI chipset for easy of use. Just plug in like any another USB-to-serial adapter. ESD protection device for USB data lines. 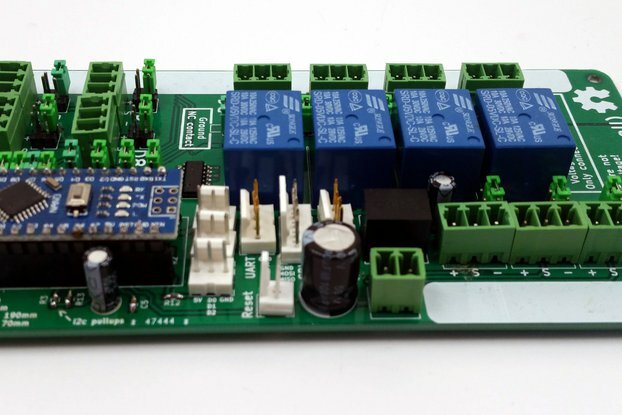 Filtered chipset power supply increases resilience against EMI.